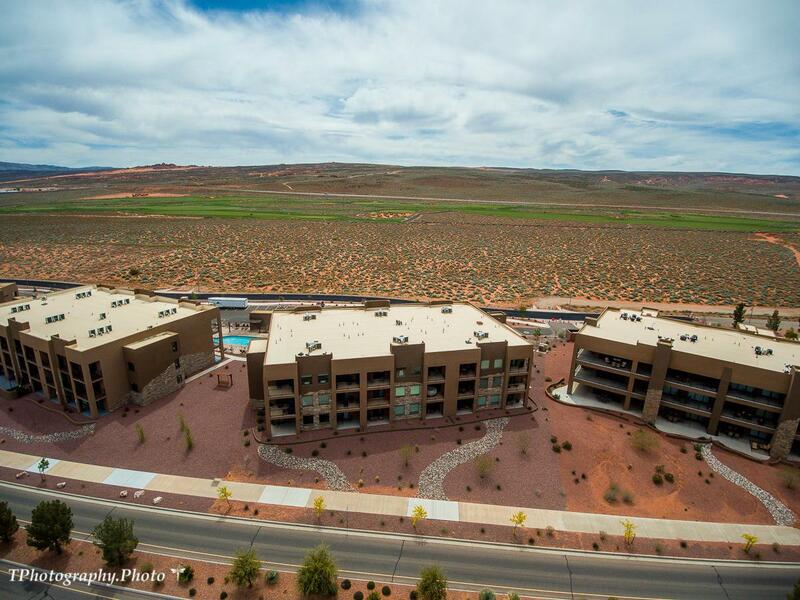 THE #1 VIEW CONDO in The Villas At Sand Hollow! It will TAKE YOUR BREATH AWAY. None found finer than this. 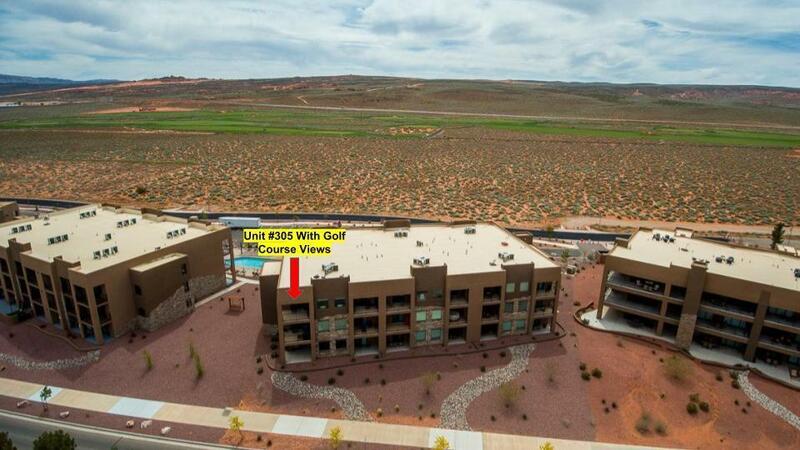 Top level, corner unit with 180 degree views of the championship Sand Hollow golf course that offers discounts to owners, Zion, Pine Valley Mtn and eastward toward Sand Hollow Reservoir. FULLY FURNISHED TOO with high end finishes and furniture. Pristine condition. 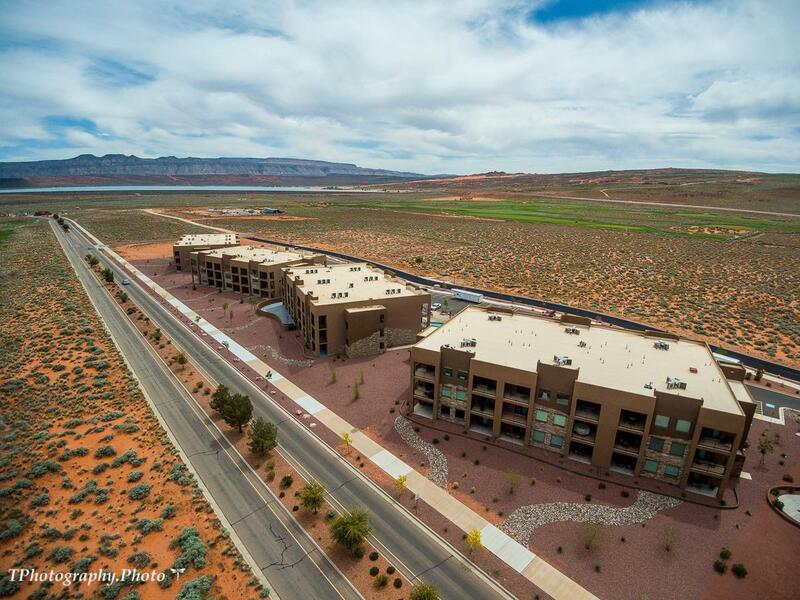 Elevator or stair access tooFULL SERVICE resort living with in-house property mngmt. THREE swimming pools, spas, clubhouse & pristine yard care. 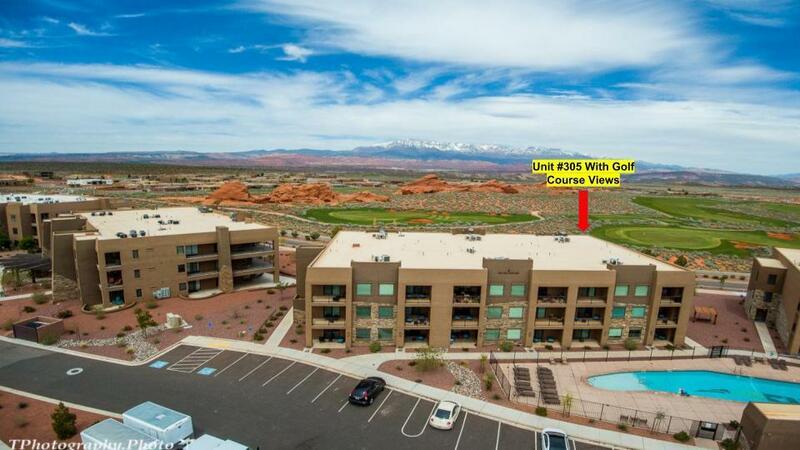 FULLY FURNISHED, TURN KEY CONDO. Split bdrm layout. Lightly used as a 2nd home. Looks, feels and smells brand new. If wanting to put in rental pool, contact Bob for details. This is most suitable for the discriminating 2nd home owner who loves views, golf and being pampered in privacy.